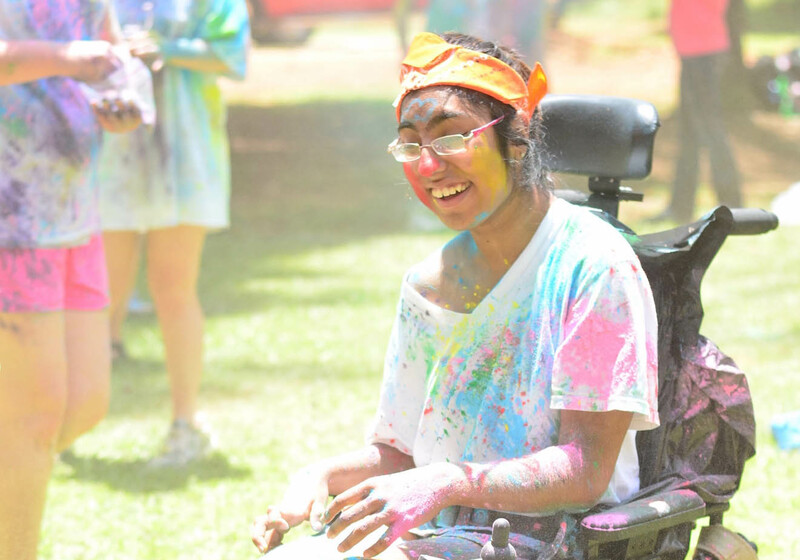 The vision for Camp Hooray is to create a place where every child of every ability has access to every part of camp. 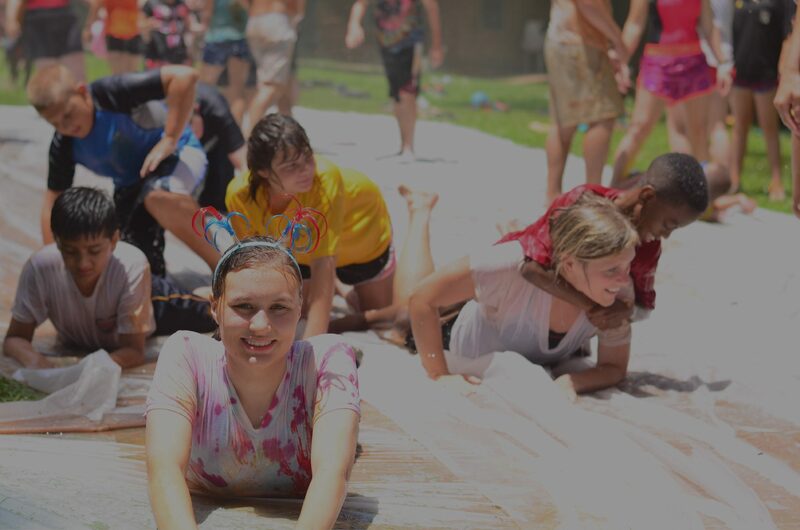 Imagine a camp with no limitations, a camp where kids of all abilities can access every part of camp, where accessibility is not just an afterthought but instead the forefront of every camp activity… where kids in wheelchairs can sleep on the top bunk and individuals with autism can safely and intentionally wander. 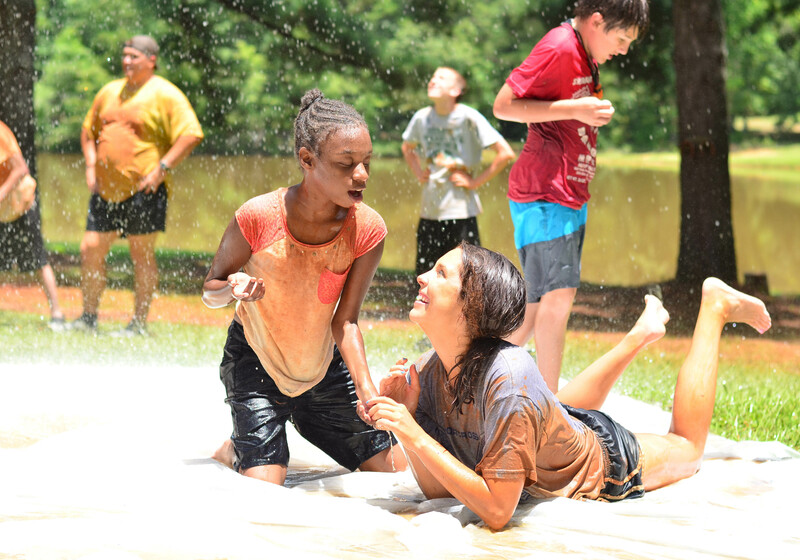 Camp Hooray is the future camp for kids of all abilities. Continuing its 30 year mission to help children with disabilities to not just exist, but thrive, ESP has a dream to provide a unique, accessible overnight camping experience for campers of all abilities. Where individuals with developmental disabilities don’t just survive, they thrive! 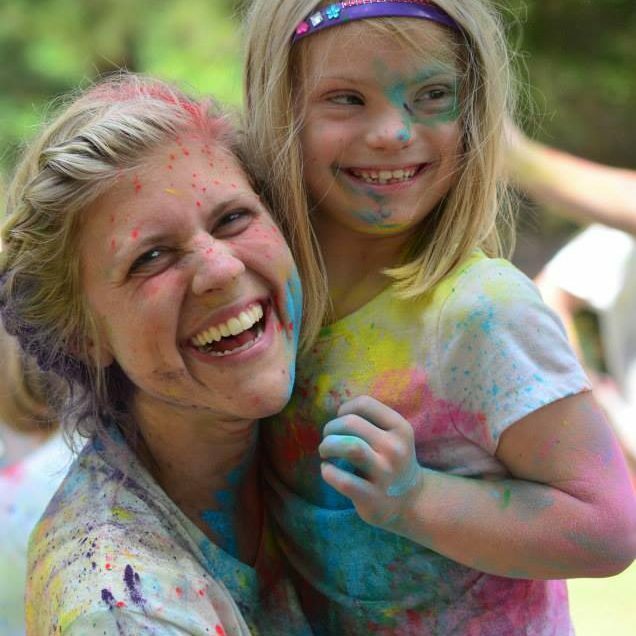 Learn more about Camp Hooray’s partners who are making this dream a reality! 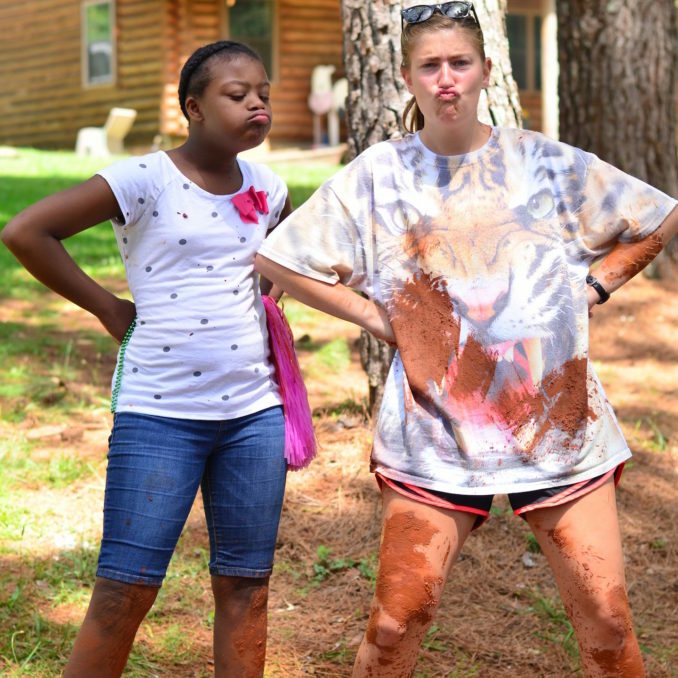 Read about what we have planned for the future of Camp Hooray! If you would like to help us make our dream of a fully-accessible overnight camp a reality, please consider supporting today! ESP has been a central part of shaping who I am and continues to do so in amazing ways. It has given me so much and hopefully, I have been able to give back just as much. ESP truly changed my way of viewing myself. The ESP staff and counselors have influenced and inspired me. The memories are immortal in my heart and in my mind. ESP has made my life bright; it is my home away from home. I know I would have been a completely different person without ESP. While attending Camp ESP, all is well in our world. In the camp pictures, I've never seen my son smile so much. giving us an incredible amount of space to make this property as fun and exciting as it can be for our participants! at a fully-accessible camp for kids of all ages and abilities to enjoy throughout the summer. 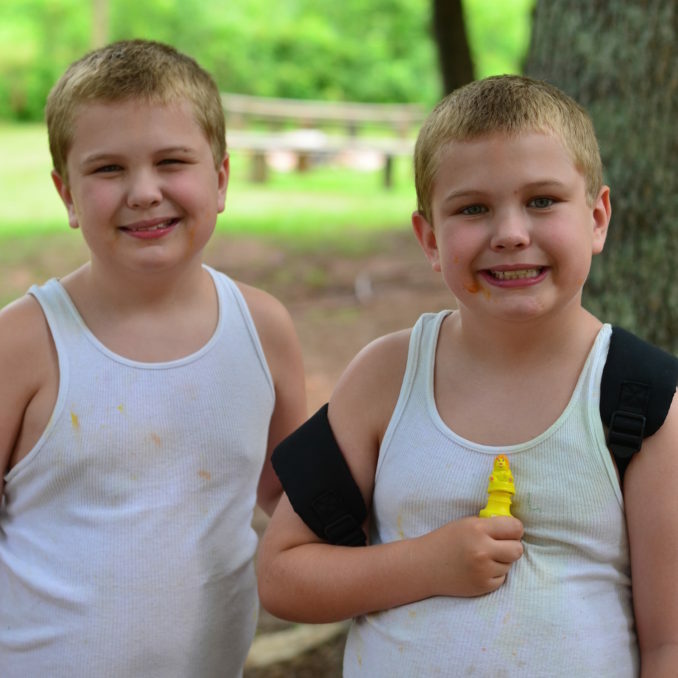 in Georgia that is a fully-accessible, overnight camp for kids and young adults with developmental disabilities. UGA, Georgia Tech, and ESP partnering together to design the industry leading camp for kids of all abilities. 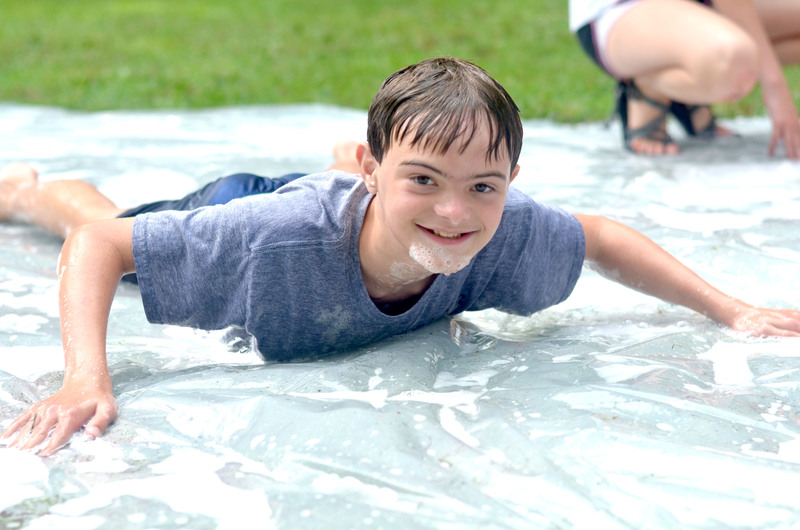 Extra Special People has partnered with the University of Georgia and Georgia Tech to build the first-of-its-kind, fully-accessible overnight camp for children and young adults with disabilities: Camp Hooray. 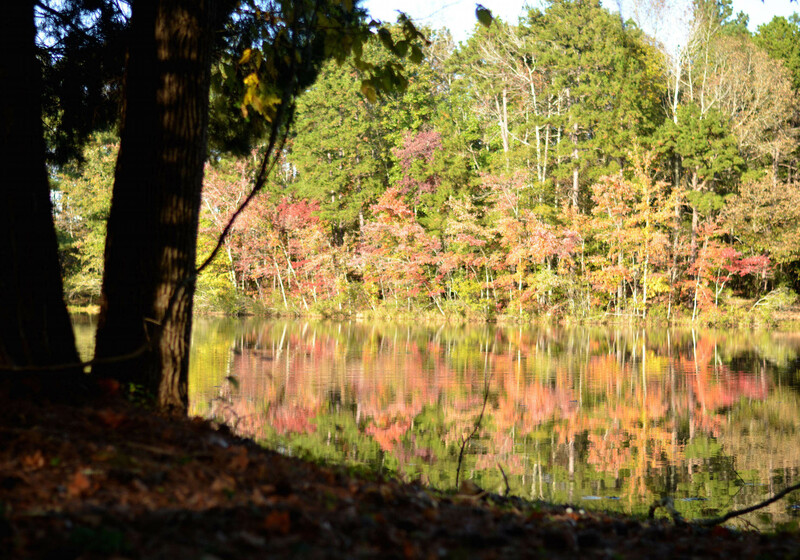 For these two schools, the 70-acre Camp Hooray in Jackson County, Georgia will become a living laboratory where their students and faculty will have the opportunity to create new and innovative structural and landscape designs.